Giants continue tailspin, Bears need a win to keep pace in Division. Bengals continue to flex and Bills rookie QB gets tough lesson. Green Bay will come in more motivated. Not sure which Ravens team will show up. Anyone got a coin to flip? An ugly game for Detroit with Megatron highly questionable to suit up. Cleveland seems to be getting the job done lately even though they traded T-Rich and their QB shuffle rolls on. I’ll take the home team. I expect an emotion Vikings team delivering an excellent effort. Especially from ‘All Day’. Schaub gets well this week by thumping a snake-bit Rams team. Bradford continues to look confused. Chiefs finally get offense rolling and unwrap Dwayne Bowe this week. 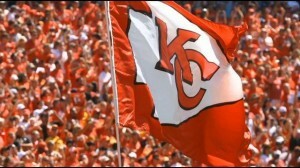 A dominating performance and a statement game by the Chiefs. All this in the middle of the World’s biggest BBQ party and LOUDEST NFL stadium (Sorry Seattle). The Ugly Bowl. I see Steelers rookie LaVeon Bell having a geat day against the J-E-T-S very tough defense. Lots of question marks here. I believe the ego of Chip Kelly wills this victory. A 28-point spread? I’ll take the Jags and the points. I predict an actual game. Henne has a career day, ‘Sooner Magic’ makes an appearance in Denver and the Broncos look remarkably human. Denver still wins. Titans win by out-muscling the Seahawks. Seattle loses some mojo and a home game. New Orleans is going to do to the Pats what the Pats used to do to everyone else. Wilfork is missed. Kaep has an injured foot. Cardinals smell blood. Romo earns his money this week as the ‘Boys roll in Jerryville. Andrew Luck is even better this year. T-Rich gets back on track. Bad news for the Chargers. 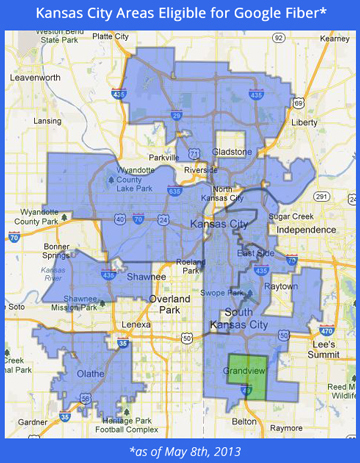 When will Overland Park, KS finally vote to bring Google Fiber to residents? From the ‘Late July Summertime Edition’ (MyJoeCard’s newsletter). Originally posted 7/26/2013 here. 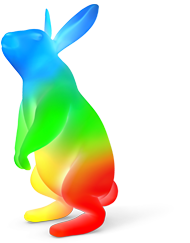 Have you signed up for Google Fiber yet or pre-registered? It is a very exciting time to live in the Greater Kansas City Metropolitan area – as the Silicon Prairie is being established. Unless you live or work in one of the areas that is noticeable NOT ON BOARD YET. I’m talking to you: Overland Park, Lenexa, Leawood, Independence and Prairie Village. As shown in the map below (thank you, Jenna), nearly EVERY CITY in the metro area has figured out how to get on board with one of the most exciting things to ever happen to the Greater Kansas City Metro area. Next Saturday will mark the one year anniversary of an additional city in the metro area making an announcement that their community had reached an agreement with Google Fiber. Since then, over a dozen communities have joined in to expand the Silicon Prairie. But not Overland Park, or Leawood, or Prairie Village, or Independence, or Lenexa. This morning I spoke with Sean Reilly, the Public Information Officer at the City of Overland Park and he was able to share an approved status update of the situation: “The city has expressed its interest in Google offering its services to the residents and businesses of Overland Park, KS, and the city is continuing to pursue those services with enthusiasm.”. Reilly also was able to share that if a new company were to be in the process of bringing services to the city of Overland Park – that there are protocols and non-disclosures that would be in place and therefore limiting and/or preventing release of any informational updates per said agreements. My takeaway from this is that if Google is excited to roll-out the entire metro area, AND Overland Park, KS is enthusiastic about having Google Fiber provide its service to residents – then it is probably a matter of time (who knows what paperwork and red-tape gymnastics would be involved in getting something like this together). Sean Reilly said he would welcome me sharing his contact information in my newsletter for residents that want to weigh in on Google Fiber coming to Overland Park, KS. So, to reach Sean Reilly – contact him by email at Sean.Reilly@opkansas.org or call his line at 913-895-6109. Founding a business of any kind requires many things of the person ‘crazy’ enough to ‘go for it’. It takes a lot of guts to jump out there and say “Okay World, I’m starting a business named _(x)_, and we will be providing _(y)_ to the _(z)_ market”. I’ve decided to start a series of blog posts devoted to exploring the many things that go into starting your own business. There’s a lot to it. First, I admire anyone that has the guts to take the ‘Leap of Faith’ and start their own business – it is an exciting and scary proposition. In addition to starting my own business, I have had the pleasure of consulting scores of new entrepreneurs/business owners (and potential ones) in nearly every industry for over nine years. There are many things that entrepreneurs have in common across all industries, the foremost being that for every business that you see – there is a person(s) with a dream behind it. Once you fully realize and appreciate what it takes to manifest a dream, you can’t help but appreciate the journey that someone has undertaken. I believe everyone should start their own business at some point in life – even a smaller business – just for the experience. 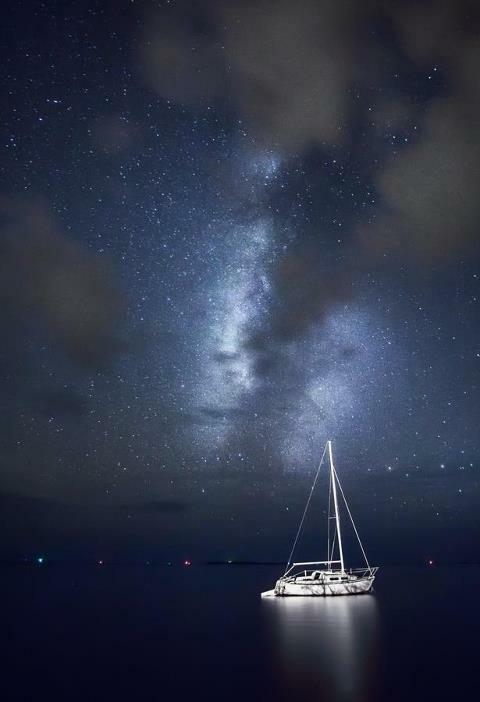 There is magic there when someone endeavors to make their dreams a reality. I will explore some of the elements and milestones that come with starting and building a business. From Goethe quotes and interviews with local business owners – to ‘crazy energy’ and ‘war rooms’. 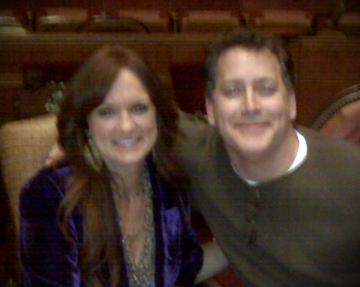 When I jumped in and started my company, I did not have all of the answers, I was not able to build a business plan for investors, it was impossible – as there were no other businesses like www.myjoecard.com with a business model to use for comparison. What I did have was passion, drive and vision. I KNEW that the business was going to work. I was ABSOLUTELY sure. 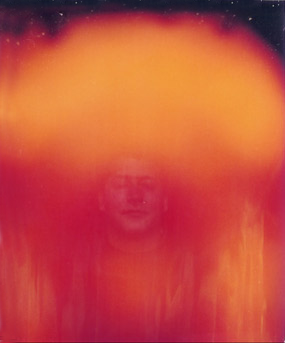 Once I took stock of my experiences, expertise and resources (I.e. the rest of my life), I knew I could make it happen – the idea was so compelling that there was no way that I could keep myself from ‘going for it’. Everyone comes up with ideas at different times in their life for new products, services, types of business, etc., but it is the ideas that are tremendously compelling that ‘snare’ you. New Kansas City, New Austin soon. I LOVE Ree, she calls me ‘Josefus’! Tuesday, April 30, 2013 @11:54am. “Move Over Rover” – Google Fiber Is Coming To Olathe, Kansas! 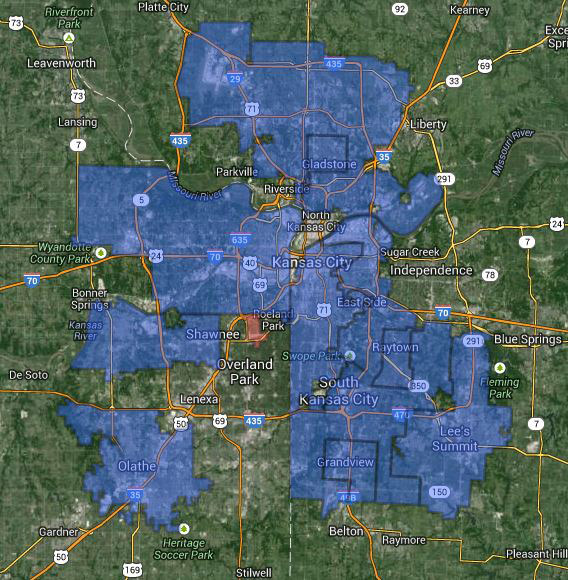 Google Fiber has announced that Olathe, KS is on the slate to receive Google Fiber’s 1,000Mbs Internet Service. We Love it! 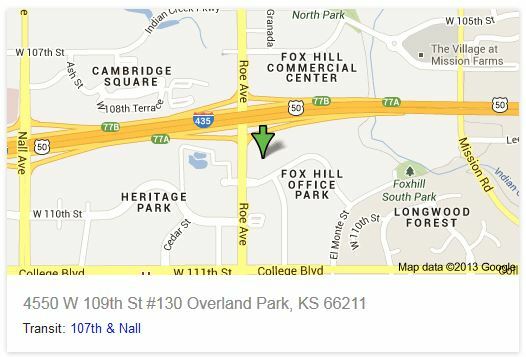 We are very excited that Google Fiber will be coming to Olathe, KS! Seriously, 100 Times faster than normal broadband Internet service is hard to fathom – we can easily imagine 2x faster or even 10x faster . . . . At the absolutely excellent rates Google Fiber is being offered at – there is NO REASON why someone shouldn’t be jumping-up-and-down excited to choose one of the packages they are offering. 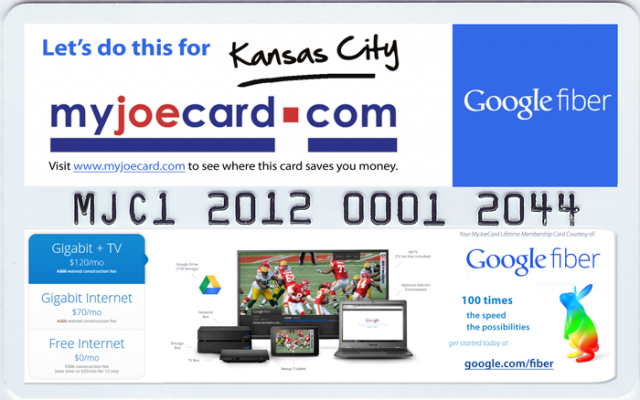 Now you can get the new Google Fiber MyJoeCards. They are available at some of the newer CardCenters (like All Tech Electric & Contracting or Villa Medici Apartments). As well you can order 1, 2, 5, 10, 25, 50 or 100 and we will mail them directly to you. Let us know if you are having a special event for your neighborhood as well. See Google Fiber at MyJoeCard by clicking here. 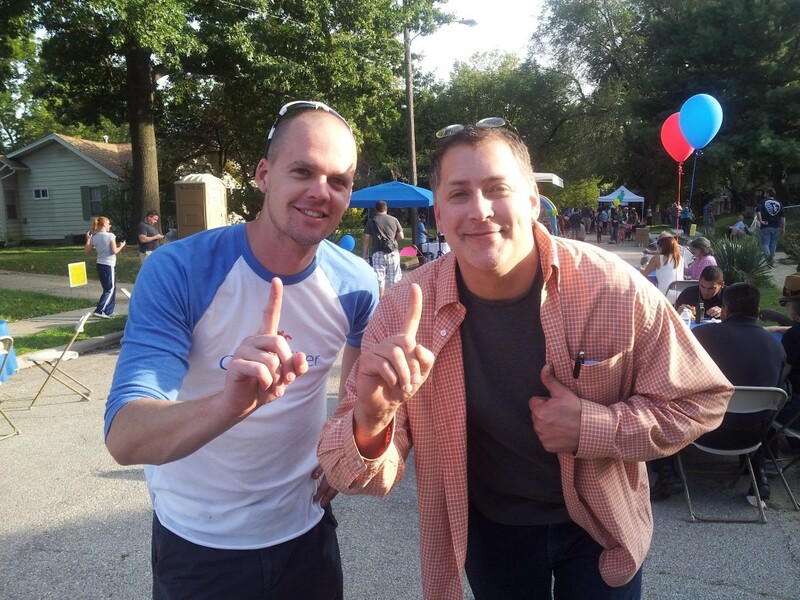 Google Fiber’s First Neighborhood Launch Party in Kansas City on September 29th, 2012. With Fur and Joe. I can’t think of many things more exciting than having the World’s most amazing Internet Service across all areas of greater Kansas City . . . and then the rest of the United States.